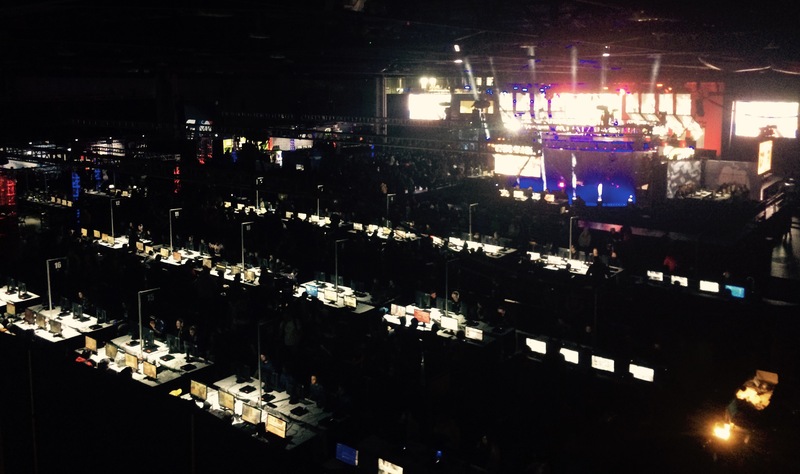 NA team claims bragging rights with a 3 – 0 sweep. 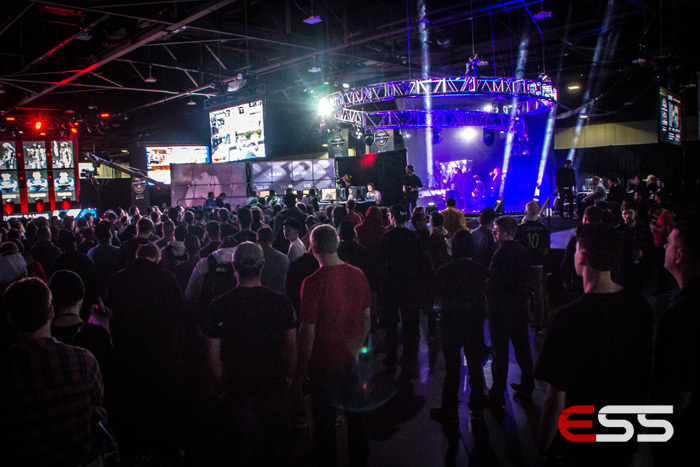 The exclamation point on an exciting tournament for North American teams was a win by the team with a passionate fanbase: Team SoloMid. 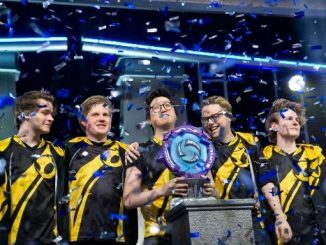 The squad defeated Europe’s Unicorns of Love 3 – 0 to win the first NA versus EU Rift Rivals tournament. UoL was the only team to defeat TSM during the group stage and has earned several remarkable wins versus TSM in the past. 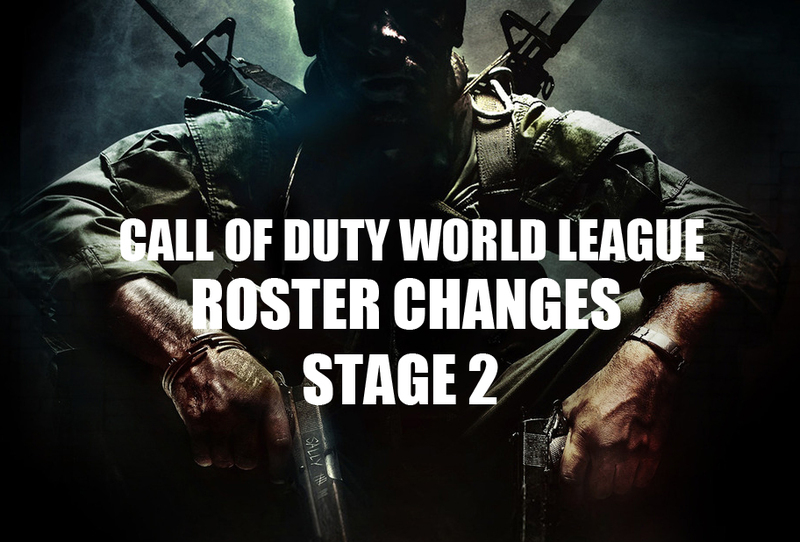 The history between the two organization caused many fans and experts to predict a close series between the two intercontinental rivals. But TSM showed that they were a tier above UoL, dominating the first two games before overcoming a small deficit to take control of game 3 and win the series. 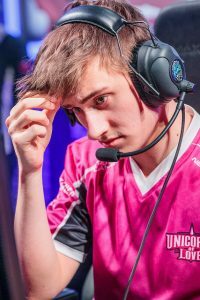 Analysts were surprised when UoL’s Fabian “Exileh” Schubert drafted Ryze after a poor performance earlier in the tournament, but he earned a surprising first blood on TSM’s Soren “Bjergsen” Bjerg, giving UoL and EU fans hope for an upset. Unfortunately for UoL fans, things got bad in a hurry. The team flopped on not one, but two multi-man dives on the top lane that left TSM with easy kills. TSM’s dominance continued across the map, as Yiliang “Doublelift” Peng landed several long-range Enchanted Crystal Arrows to put TSM up 12-2 only 25-minutes into the game. Armed with a 13k gold lead, TSM easily sieged the UoL base to earn a defining win and start the series 1-0. Team SoloMid flipped the script on UoL to start the second game with their own aggressive turret dives. Flawless execution of the daring plan lead to a 7 – 0 kill lead for TSM before the 12-minute mark. The lead made the team a bit overconfident, and a failed dive attempt left UoL’s Exileh with several kills and a clear path to Baron Nashor. 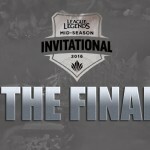 But TSM’s Dennis “Svenskeren” Johnsen made a miraculous Baron steal in the face four UoL members, and added insult to injury with a shut-down kill on Exileh. After Svenskeren’s impressive steal, TSM held all the momentum. They used their new Baron buff to allow for an easy siege in the bottom lane, and UoL began to look rattled. After finding a lone Exileh in the jungle for an easy kill, TSM strolled down the middle lane to siege the UoL base and move to 2-0 in the series. UoL began this game much more focused, and UoL support Zdravets “Hylissang” Galabov caught an overextended Vincent “Biofrost” Wang for an impressive first blood. 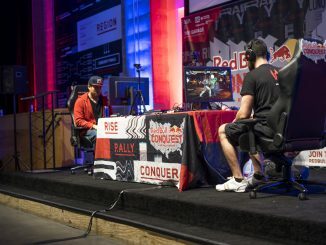 The two teams played conservatively for most of the early game, with neither earning a substantial lead until the 16-minute mark. 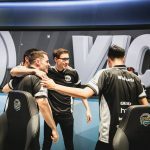 TSM began making a series of small mistakes and picked a couple disadvantageous fights to give UoL a 2k gold lead, their first real lead of the series. TSM seemed uncomfortable in playing from behind, and UoL began to pick off hapless TSM members around the map. After an absolutely game-breaking Explosive Cask by Kevin “Hauntzer” Yarnell’s Gragas, TSM would take a 5-for-0 ace to earn a free Baron Nashor and take back the gold lead. 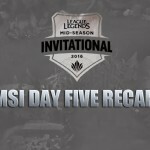 A final five-on-five team fight broke out in the middle lane, and Doublelift would go virtually untouched for the entire skirmish, allowing him to pile on the damage and dominate the fight for TSM. Now clearly in control, TSM would march down the bottom lane and begin to dismantle the UoL base. Unicorns attempted to defend the nexus but each player fell to the double onslaught of Doublelift and Hauntzer. 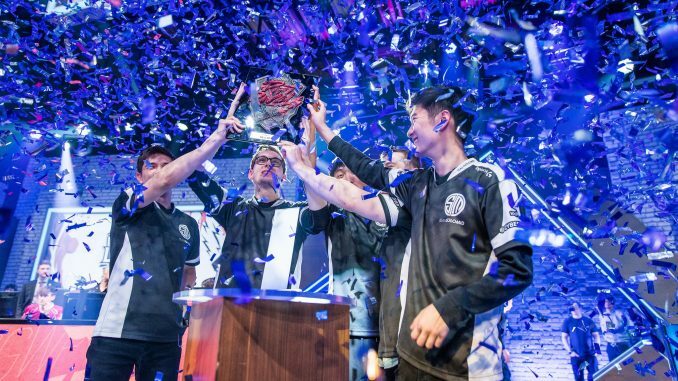 TSM won the series 3-0, earning their first international tournament win since March of 2015. 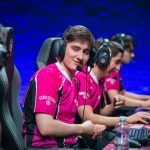 Svenskeren would earn the Finals MVP award due to an impressive 14/3/31 kda, a 73.8% kill participation, and his incredible Baron Nashor steal. 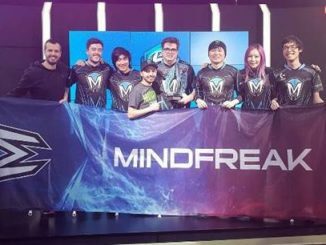 With this win, North America records a final 15-6 against Europe, making them the clear winners of the Rift Rivals regional battle. Team Solomid has been oft-criticized as an international disappointment, but their tournament win will grant them some relief from critics for now. 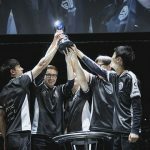 While Rift Rivals wasn’t a terribly prestigious tournament, TSM’s dominant performance leaves fans hopeful for the 2017 World Championship. 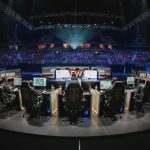 If nothing else, the huge amount of social media activity shows that the Rift Rivals tournament was exciting for both the NA and EU fanbases. 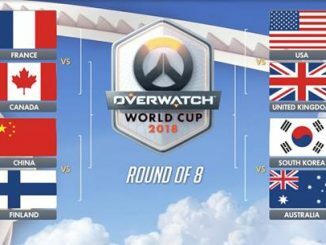 It may not mean much in terms of international prestige, but it was refreshingly fun after the exhausting 2017 Mid-Season Invitational. 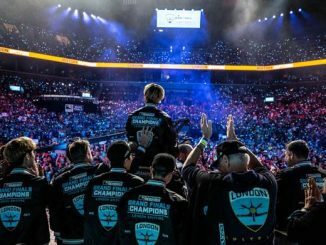 As long as regional rivalries exist, Rift Rivals will likely become a mainstay in the League of Legends tournament scene.